Traveling with young children is not always easy, but if you want to go on holiday, it is something you just have to bite the bullet and get on with. Thankfully lots of people have already been there before you, including us about 100 times over, and we have put together the best tried and tested tips to help make your flight as comfortable and easy as possible when you have little people in tow. First of all you should take time to check the regulations with the specific airline you have chosen to use. There are differences between each one concerning things like how many baby items you can take with you, for example, travel cots and pushchairs. If you are going on holiday, it's worth checking with your accommodation as well as many have these hard to travel with items are available as part of the package or to hire for a nominal fee. If you can navigate the airport without needing them you will save yourself a lot of hassle. Know the age limits for children requiring their own seat, and when it is acceptable to have the child in the arms of a parent for a whole flight. We often times just look at actual money savings but sometimes the extra couple hundred dollars are worth it to have a little more space to utilize. All major airlines offer priority boarding as standard to parents with babies, so take advantage of this if it helps. For us we always wait until the end as our energetic little ones need to run around as long as possible. Try both and do whatever works for you. Don't discount the smaller airlines. Even the smaller regional airlines like AirAsia or private jet charter companies like StratosJets.com have lots of ways to help parents so take advantage where you can! 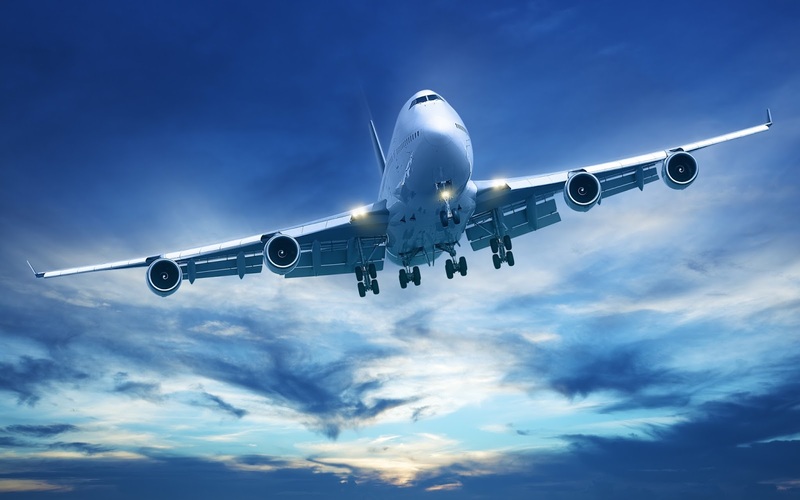 Bassinet seats, early boarding times, etc can all be lifesavers and all airlines we've flown with offer these things you just need to inquire ahead of time. This is possibly the wrong time to show off your toddler's newfound ability to use the bathroom. Pop your child in pull-ups for the duration and should accidents occur the damage is limited and clean up simple. Do make sure you have spare clothes easily accessible as you never know if they may soil themselves or end up being sick. This is a lesson hard learned by not being totally prepared. Believe me its not just the child that needs extra clothes, consider bringing another top for yourself as well and zip lock bags to contain the soiled items. Wet wipes and children's Tylenol are also well advised to be kept close as you never know when they might be a godsend. Make sure each child has their own bag of goodies to keep them entertained - keep it simple but have a few different things to do as even an hour flight can seem to take forever when you have bored or fractious children. I usually buy some new items so they are more intriguing. Try and book a trip that plays to the typical bedtime of your little one. If you can get them to sleep for most or all of the flight, you will solve all your problems in one go. And don't be afraid to let the kiddos use a tablet or phone, they won't become addicts or turn into couch potatoes in 1 day and it may well save you loads of frustrations. Sadly delays have become a regular part of flight travel, but that is not to say they should become acceptable. A delay of more than three hours can be stressful enough for adults but trying to calm kids and keep them entertained can really ruin the opening of your trip away. Under EU rules in this situation, you are entitled to claim compensation, and you really should take up that right once you are back in the country. The airport should offer you food and drink voucher which at least means you can distract them for some of the time, and a walk through the airport could mean they are nicely tired when you do finally get to board. However, be sure to claim your compensation to make up for the inconvenience. If you do miss a flight or have a delay be sure to check out the airport for playgrounds and other entertainment ideas, some airports even have hotel beds and mini amusement parks. You never know unless you inquire. And do not hesitate to make a stink with the airport if it was their mistake. I've gotten all kind of further travel vouchers because of massive delays in the past! Do you have any flight tips that you have used or appreciated hearing about when flying with little ones? Share them below on the comments. http://www.fairleewell.co.uk think it is a great story and hopefully will persuade others to become a little more adventurous. Thank you for the honest description!! Road trips are amazing experiences. This is a great guide for those who are hesitant to do so.